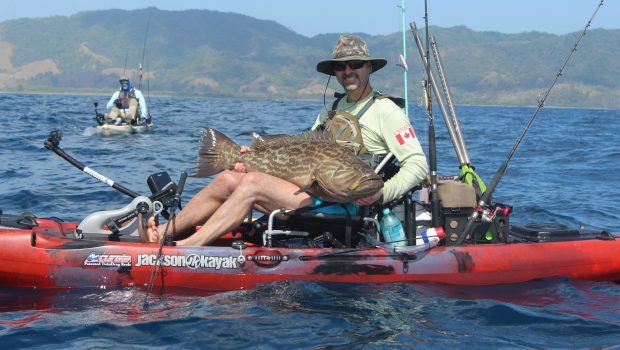 Canadian kayak fishermen James McBeath won the Offshore Kayak Fishing World Championships in Panama. 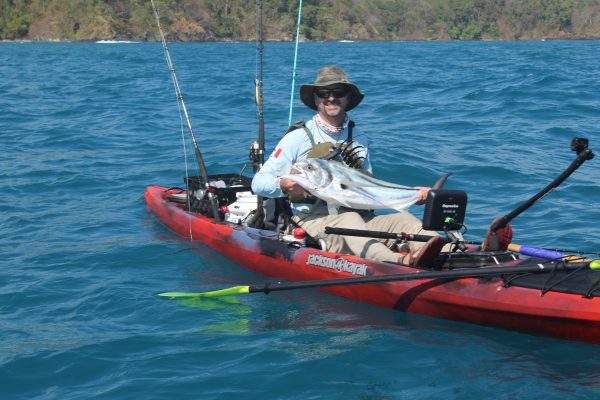 James McBeath, from Carleton Place finished on top at the Los Buzos World Kayak Fishing Championships held in Cambutal, Panama this past week. Competitors qualified from 1 tournaments across the globe filling the field with anglers from countries like Australia, Singapore, the US, Germany, Switzerland and Canada. McBeath beat out all athletes over a 5-day tournament period where the best 3 days counted towards the championships. 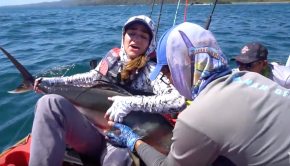 Competitors were in fishing kayaks and battled the Pacific Ocean, its winds, large break, strong currents and sun to bring in fish that peaked in the hundreds of pounds. James cemented the victory with a final day tally of over 70lbs. 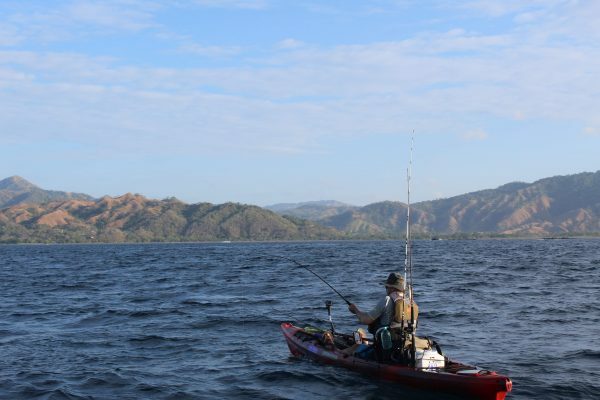 “It was one of the toughest kayaking experiences I’ve ever been involved in,” noted Mr. McBeath, an internationally decorated kayak angler and Jackson Kayak team member. “All of us were exhausted at the end of each day both from the kayaking and from dragging these monster fish up over 100 feet each time!”. This is James’ second world championship as he holds the 2012 World Musky Fly Fishing Championship title as well. James has also qualified for the 2019 KBF National Championships being held in March; destined to make 2019 a banner year for James. McBeath took victory away from his two top rivals, Merv Low of Singapore and Lance Clinton of Costa Rica with a comeback tally on the final day that put him a mere 8 lbs over the closest competitor. His trophy catches included broomtail groupers and an Almaco Jack that weighed in at just under 50lbs on the final day for the win. 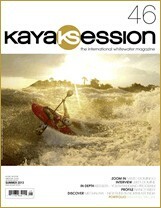 James is Jackson Kayak’s Global Marketing Director and works out of Carleton Place, Ontario, Canada. James grew up in Gloucester, east of Ottawa and has spent his life kayaking and fishing. 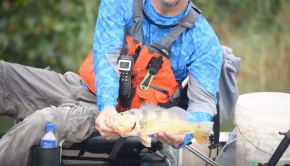 He is a regular guest on television shows and has his own series of videos out on the Jackson Kayak Youtube Channel. 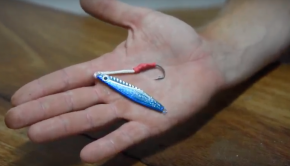 James is sponsored by Seaguar, Yakattack, Lighthouse Lures, Nocqua and Kokatat. 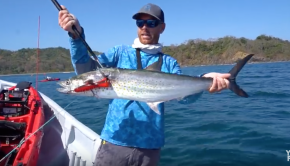 The Los Buzos Kayak Fishing Championship series was designed to seek out the best kayak anglers from around the globe and face them off against each other on equal footing at one of the best offshore kayak angling locations in the world, Los Buzos Resort, Panama.